Escaping the demands of everyday life and taking a daily retreat to a beautiful yard is among the best ways to enjoy a more fulfilling life. Having a marvelously manicured lawn and an expertly landscaped backyard can drastically transform your property into a paradise of beauty and function. 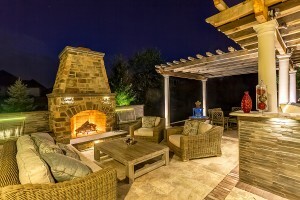 This type of dream-like space will become a reality when you hire our landscape design experts at Hidden Creek Landscaping Inc.
With more than two decades of experience in design, implementation and landscape care, Hidden Creek Landscaping creates innovative and inspiring design concepts. Up-to-date 3-D technologies are used to provide clients with a realistic picture of what the space will look like when the project is completed. Our professionals will also provide landscaping tips on how to keep the landscape in tip-top shape. If you so desire, we will also take care of all your landscape maintenance needs. At Hidden Creek Landscaping, we listen to the vision you have for your space and collaborate with you to come up with the best design. Our aim is to create an outdoor space that boosts the value of your home and enhances your lifestyle. 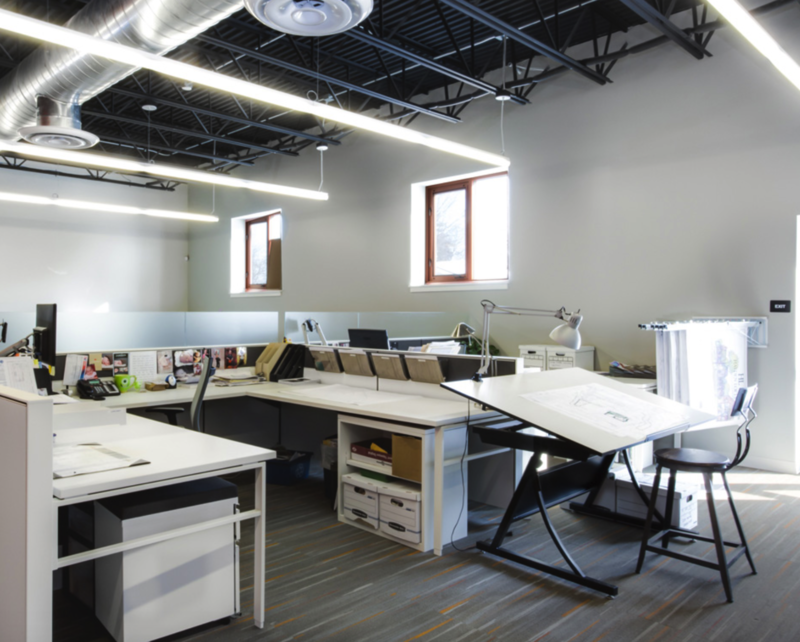 Our designs focus on maximizing views and limiting grading disturbance. The latter is done to minimize future landscape maintenance. A part of our expertise is recognizing the non-living and living materials that work well together. It is also important to know the types of environments in which certain plants will thrive. During the landscaping process, trees, shrubs, flowers, bushes and other types of greenery will be planted. It will be ensured that these plants fill the space with beauty and fragrance and that they will thrive in your local climate as well. 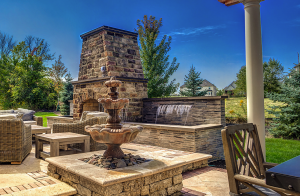 Our professionals at Hidden Creek Landscaping are skilled at transforming your yard into a haven of happiness. With our design plans, state-of-the-art equipment and top-quality workmanship, we can create a relaxation retreat that will bring joy to you and your loved ones for decades to come. Synthetic and organic lawn fertilizer can be used to prevent invasive pests and weeds, promote lush growth and strengthen roots. A wide variety of lawn fertilizer is available but there are three main nutrients they supply — namely potassium, nitrogen and phosphorus. For leafy growth, nitrogen is the most essential of the nutrients. However, when used in surplus amounts, it can result in discoloration, yard burn and excessive growth. Many fertilizers are available in liquid and granule forms and in organic and synthetic blends. There is also the option to decide on a fast-release or slow-release fertilizer. Additionally, there are blends with emergent controls to fight weeds and crabgrass. A professional can help you decide the one that is best for you. Cutting the lawn as short as possible might seem like the natural thing to do. However, experts recommend allowing it to grow higher and mowing it more regularly. Therefore, you should resist the urge to do the buzz cut. 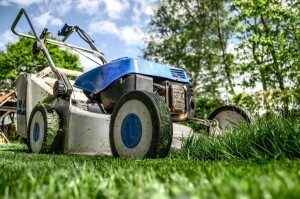 Cutting the lawn too short restricts deep root growth and places stress on the grass. This decreases its capacity to resist pests, weeds and drought conditions. Elevate the blade to prevent scorching the grass in the blazing summer heat. Dead patches, bare spots and areas infested by weeds, crabgrass and dandelions are some of the most common problems associated with the lawn. The most noticeable of them all are bare spots; however, with a little bit of persistence and patience, they can be repaired. For large patches, you can use sod as an option but it might be difficult to blend it with the existing lawn. For smaller patches that do not have full-sun exposure for extended periods, grass seeds can be sown to fill in the bare area. 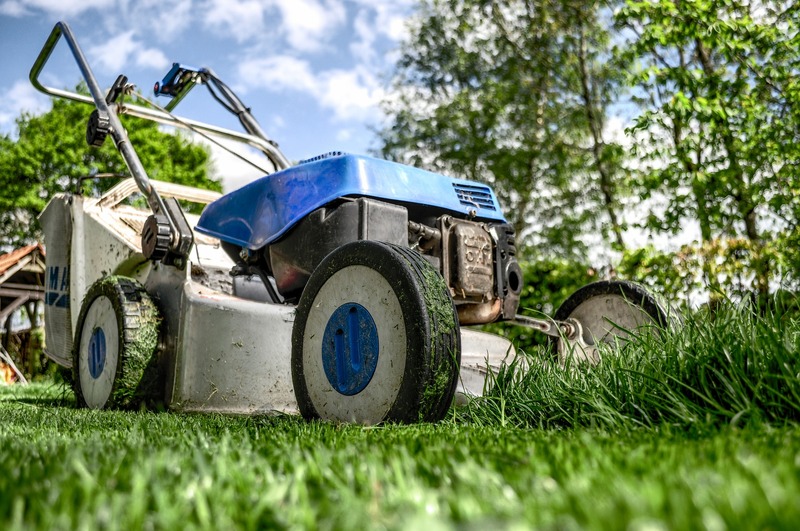 These are just a few helpful tips that can be incorporated in your regular lawn care routine. They are useful for keeping your lawn green all summer long. While the situation may seem overwhelming, there are steps that can be taken towards pest control that will keep your landscape thriving. It is important to engage in sustainable gardening practices. • Do your hoeing on warm days and leave the weeds on the surface, in the sun, to wither and die. Among other things, this benefits the lawn by holding water and neutralizing acid. • Take a preventive pest management approach rather than practice reactive pest control. Problems should be identified and monitored before any strategy is formulated to address them. After the problems have been identified, you should take the least toxic approach to remedying them. • The conservation of predators, parasitoids and other biological control agents should be chosen over chemical pest controls. Chemical controls should only be used when absolutely necessary and only after the pesticide label has been thoroughly read and understood. Cultural, physical and then biological controls should be considered and in that order. Again the least toxic options should be chosen, such as horticultural oils, insecticidal soaps, organic pesticides, botanical insecticides and synthetic pesticides, but only when used very carefully. Pest control can be a daunting task and could require the expertise of a professional. Fortunately, you are able to fight against these predators without spending a fortune or risking your health or the health of your garden. In a number of cases, by simply changing the way in which you maintain your garden, you can prevent problems before they even come about.